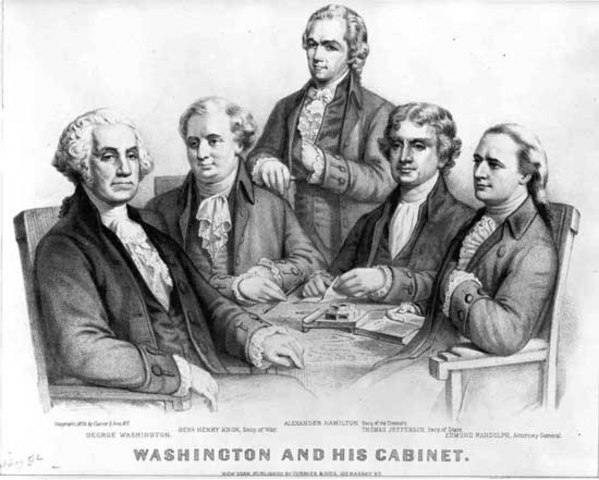 Shortly after Washington is elected he begins organizing a Cabinet to help him make laws. The attorney general was established with the Judiciary Act of 1789 on September 24. On February 25, 1791 the Congress agreed to charter the National Bank for a term of 20 years. 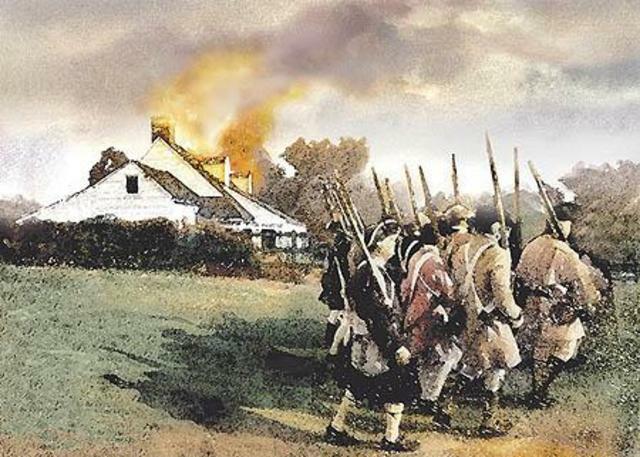 Lasting from July to August in 1794, the Whiskey Rebellion was the main domestic affair during Washington's Presidency. 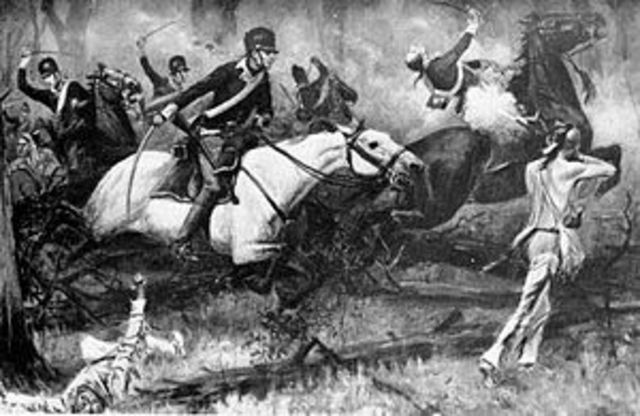 The Battle of Fallen Timbers was the last battle of the Northwest Indian War in which Washington played an essential role. 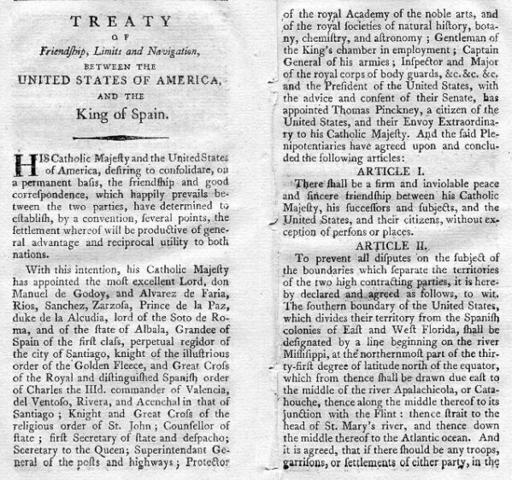 Read MoreThe Pinckney Treaty is the product of Spain believing that America was drawing closer to Britain. As a response to this percieved threat, Spain consolidated its holding in North America. 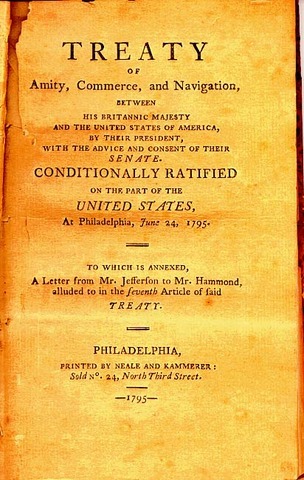 The Pinckney Treaty opened the lower Mississippi to American trade (beneficial to both countries) and changed the border of Florida. 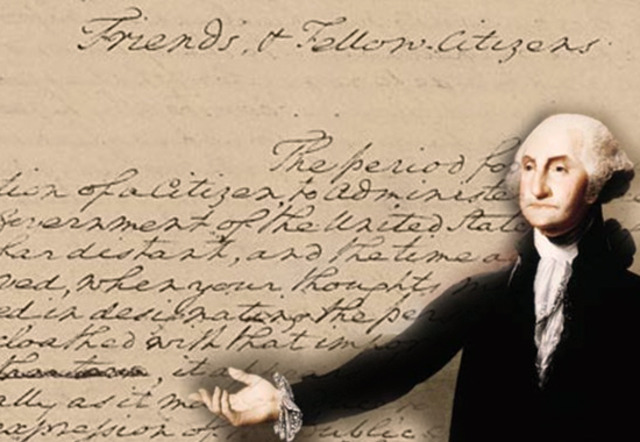 Washington's Farewell Address is published in the Philadelphia American Daily Advertiser the same day he departs for Mount Vernon.